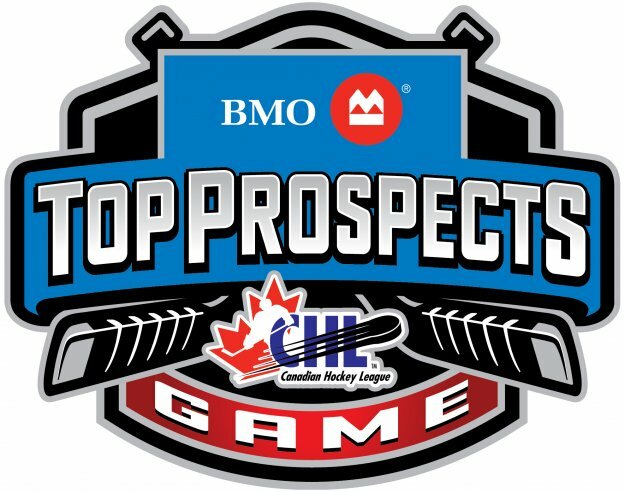 The rosters for the 2015 BMO CHL Top Prospects Game have been announced. This years game is being hosted by the Niagara Icedogs on Thuesday January 22nd. 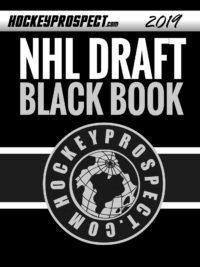 40 draft eligible players were chosen by the 30 NHL clubs and divided into teams by NHL Central Scouting. This years event is the 20th annual showcase of the CHL’s top-40 NHL Draft eligible players featuring talent from the Ontario Hockey League, Western Hockey League, and Quebec Major Junior Hockey League. 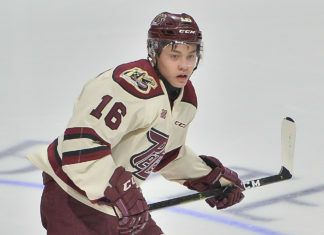 The event is attended by well over 100 NHL scouts each year. HockeyProspect.com will also have multiple scouts in attendance at the game.